There has been much speculation about this, and honestly most locally assumed the "Project Rose" construction site on Geiger Blvd. was for Amazon. But, as of this morning we can now confirm that this project will be an Amazon fulfillment center. 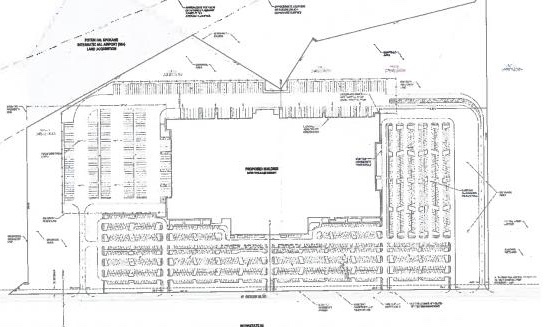 The new Spokane Amazon distribution center will have a 600,000 square foot footprint and will be a multi-story facility employing around 1500. With all floors included this new Amazon center will have over 2.5 million square feet of floor space. 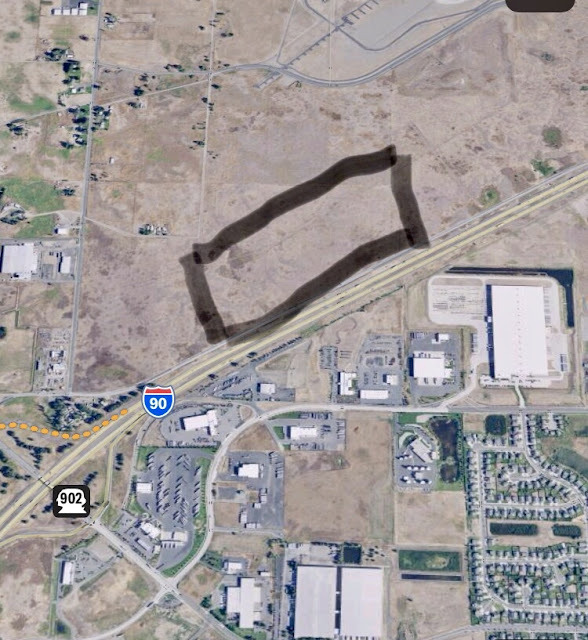 It will encompass over 80 acres of land at 10010 W. Geiger Blvd just off of I-90 and just southwest of Spokane International Airport. Site work has already begun at the site and some roadway improvements / public transit adjustments are also in the works to serve the massive site.